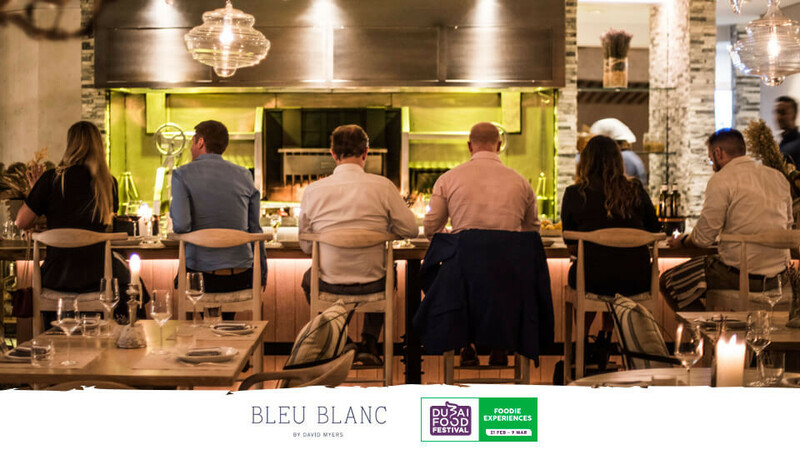 Vegan foodies can enjoy a menu filled with tantalising flavours and aromatic dishes at Bleu Blanc by David Myers. The five-star restaurant has launched a carefully-crafted chef's table experience that allows all to indulge in the best of Dubai Food Festival. Enjoy the eatery's masterful dishes in charming interiors reminiscent of a rustic French farmhouse.